You can never have too many bags, right? Whether you’re particularly fond of the clutch, the backpack, the tote, or basically every single bag in existence, you’ll know that there is nothing better than a designer bag. The quality is second to none, the design is flawless, the reputation is exquisite, and the price tag is expensive. These are all of the qualities that create an iconic and timeless bag that everyone should have in their collection. Trust us; we know our stuff. If you love bags and don’t have a Hermès Birkin in your life, then you need to get one ASAP. While it might not be the most complicated of designs, this bag is perhaps one of the sleekest. 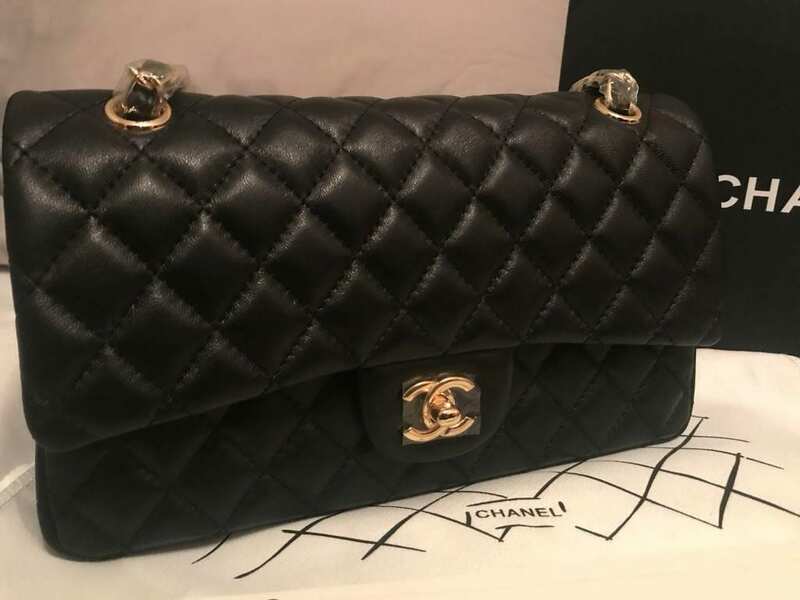 The square shape and the sport-like appearance makes it perfect for everyday use, and some of the biggest celebrities go about their day with their Birkin’s on their arm. In fact, Kylie Jenner collects them and has a whole closet dedicated to them! 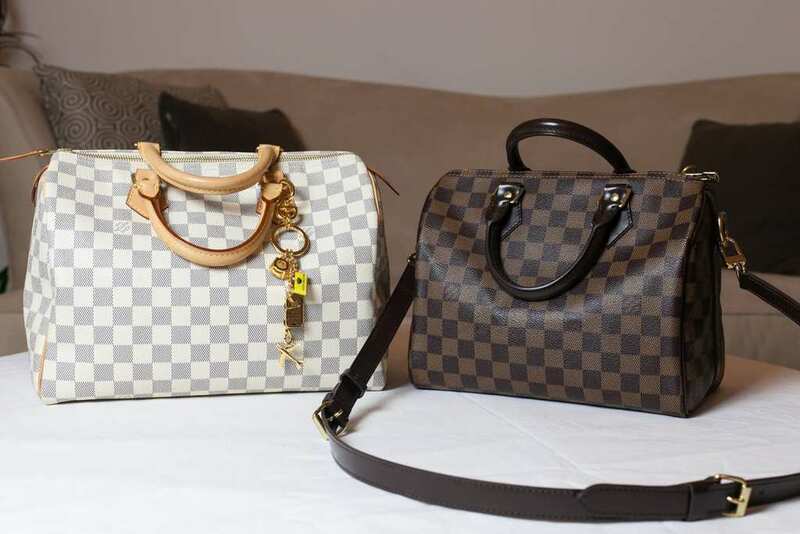 Louis Vuitton has changed the game in terms of their bags and their luggage. There’s nothing more elegant than seeing a whole trolley-full of bags making their way into a high-class hotel or onto a private jet, and you can own your very own slimmed-down version of a luggage case in the form of this Louis Vuitton Speedy. This bag has more than enough space for you to store all of your necessities, and it features the LV logo we love so much. It has everything you need. Of course, you probably don’t need a reason to go to the store and buy a brand new bag, but these classics will probably tip you over the edge. After all, everyone has to have these in their collection, so why not get a headstart on everyone else?